Have you ever considered the true value of the penny? 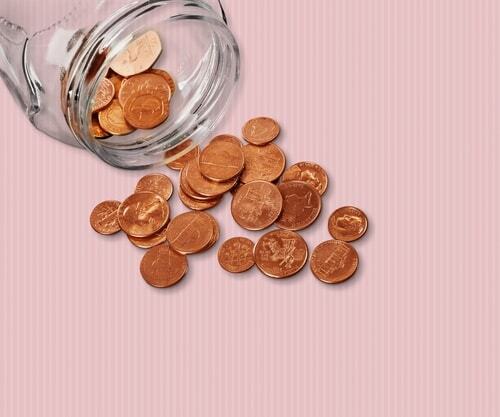 Sure, these little copper coins aren't worth much, but when added up, they can amount to a nice chunk of change. For this year's National One Cent Day, challenge yourself to save your pennies over the course of a full year. 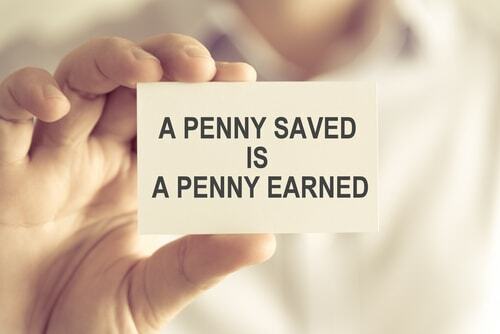 Start Your Penny Saving Challenge Today! Grab a jar, a coin bank or even one of those water cooler jugs you have laying around and start stashing all those extra pennies away. If you see a penny on the floor, make it a point to pick it up. It may not seem like it's worth the effort now, but after 365 days have passed, you might think otherwise. Ready to find out how you can save for the future, as well as the occasional treat every now and then? Introducing, the Penny Saving Challenge! Start off by printing this chart. You can use it to track your progress. At a glance, you should have a pretty good idea of what you need to do. The idea here is to learn to set aside your spare change. By reaching your weekly goals, you can watch your savings climb higher as the year progresses. If you can exceed your weekly goal, that's great! But even if you only manage to reach the minimum goal of an extra 49 cents a week, your total savings by the end of the year could reach over $650! Saving little by little is the key to success. Most people tend to equate saving money with surrendering half their paycheck to their savings and having to do without. Saving doesn't need to be like this. By saving small amounts over a long period of time, you can successfully stash away money while leaving your paycheck practically untouched. It's not about how much you can save now, it's about how long you can stick to your saving habits over time. Just remember, slow and steady wins the race. Related: Save money today so you can spend it how you want tomorrow - find out how to budget for both splurging and savings! The short answer here is yes, it's totally worth it! By starting a weekly savings challenge, you'll learn first-hand the principles and value of saving money and how easy it really is. 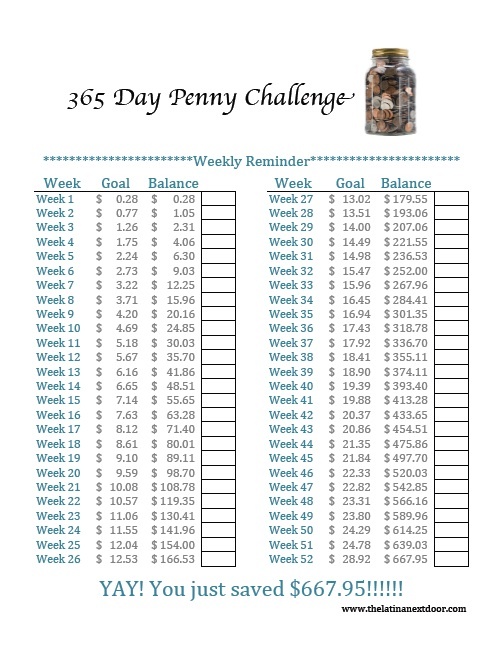 The Penny Saving Challenge is designed to show you what it takes to save up little bits of money incrementally and how being consistent can really pay off over time. Mark your calendar with your weekly goals and keep track of your progress to stay on top of it. In one year's time, you'll be happy you did. To put it in perspective, let's say you saved one penny for every dollar you earned. If your annual salary is $30,000, that means you would end up with $300 saved in one year. That savings came from only a penny per dollar! Is it starting to make sense yet? A little bit adds to a lot. 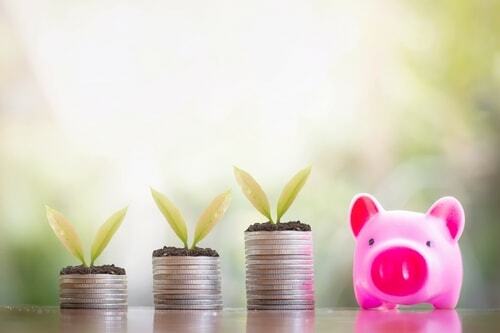 If financial emergencies have always caught you off guard in the past, learning how to save now could prevent these unpleasant situations in the future. Wouldn't it be nice if you didn't have to search the internet for payday loans near you every time a financial crisis came up? Start building your savings now so you can give yourself a more secure financial future.